I may have to take a look at Viva Frida. 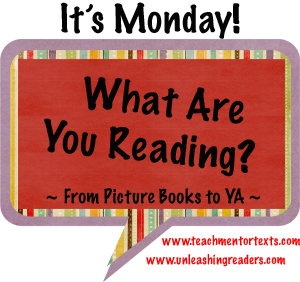 It's hard to get my students to read biographies, but they might pick up picture books. Definitely looking for Frida, now! I felt the same way about Charles and Emma - it has never caught on with my kids, although I enjoyed it. 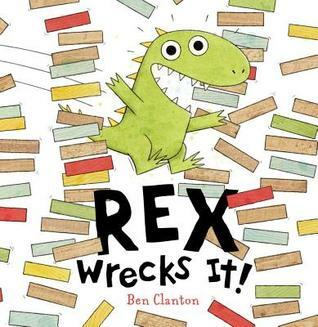 This is the first time I've seen Rex Wrecks It--looks adorable! 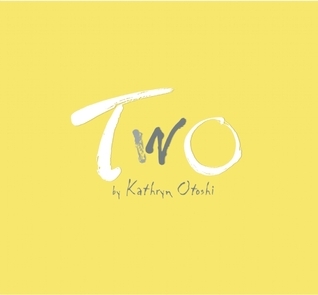 I still haven't read Kathryn Otoshi's books but really need to. 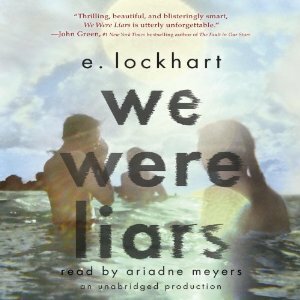 I felt much as you did about We Were Liars. While it's very well-written, it felt a bit like a stunt to me and definitely didn't resonate with me at all. 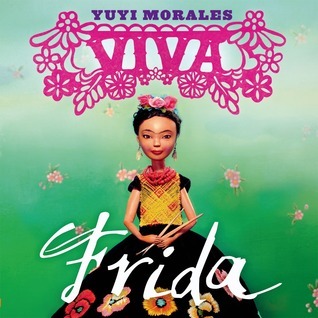 And I'm with you on Viva Frida--loved it! I was a bit meh when I read it silently to myself, but when I looked at it with my son and read it aloud with him, it really really worked in a big way! I don't know One, and now Two, so thanks for those. Will find them, Beth. I'm still interested in Charles and Emma, but even without reading it, wonder what student would be interested. 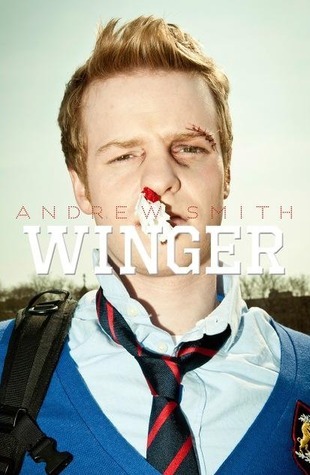 I have Winger, need to get to it! 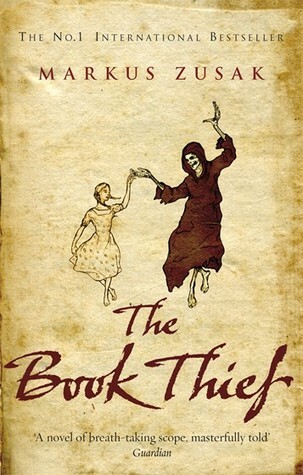 I love the cover of The Book Thief! How creepy! 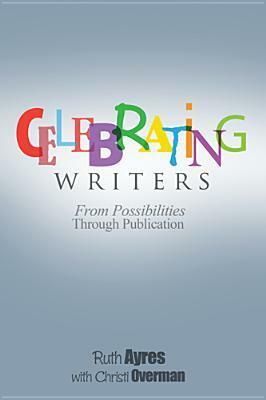 Enjoy Winger--it is such a good book! I haven't read One, but it has been on my list. Now, I have to add Two! 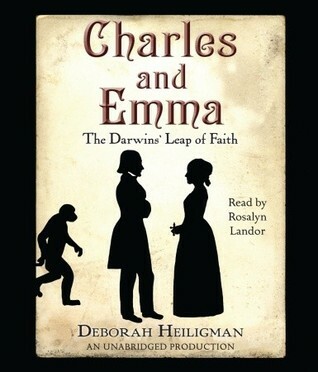 I also listened to Charles and Emma, and I would agree that it seems more of an adult nonfiction to me. That is a good point! Winger is spectacular in my opinion. I hope you enjoy it! I am adding Rex Wrecks it to my TBR list as well! Thanks. I've been intrigued by Charles and Emma for the longest time, I didn't realize it was categorized as YA. Loved your description of Viva Frida - I have to find it soon.